This outstanding example of a 2017 Nissan Versa Sedan SV is offered by Bridge Auto Group. Drive home in your new pre-owned vehicle with the knowledge you're fully backed by the CARFAX Buyback Guarantee. Why spend more money than you have to? 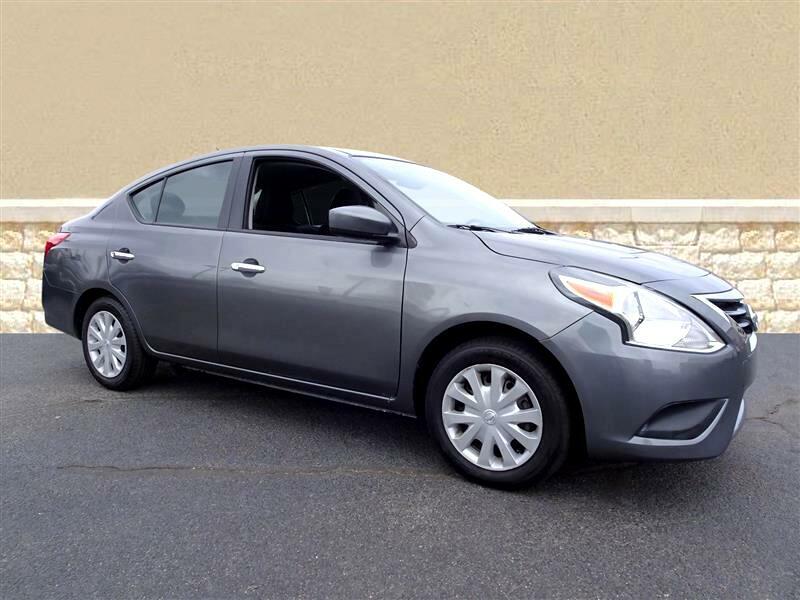 This Nissan Versa Sedan will help you keep the extra money you'd normally spend on gas. A Nissan with as few miles as this one is a rare find. This Versa Sedan SV was gently driven and it shows. This vehicle won't last long, take it home today.